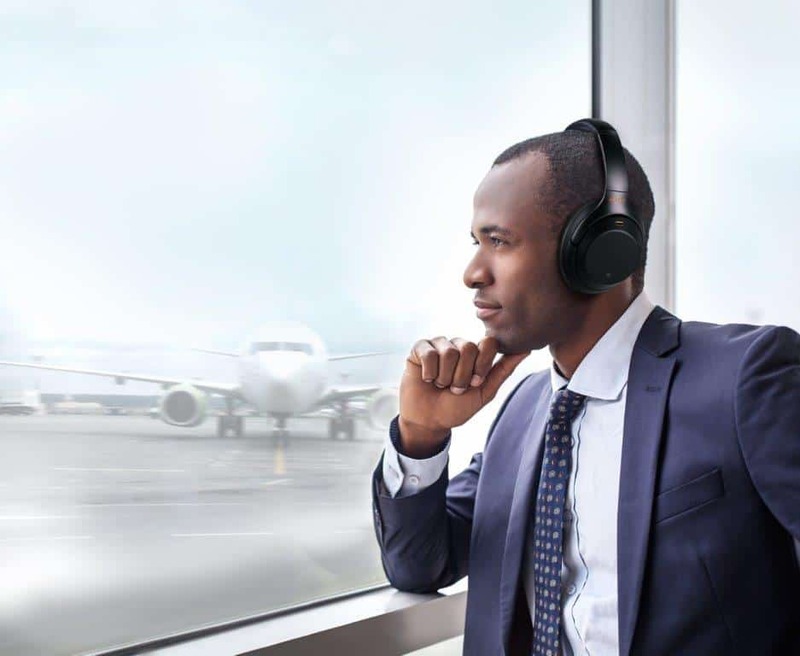 Good news for amateur audiophiles and travellers. The Sony WH-1000XM3 Noise Cancelling headphones are now available in South Africa. 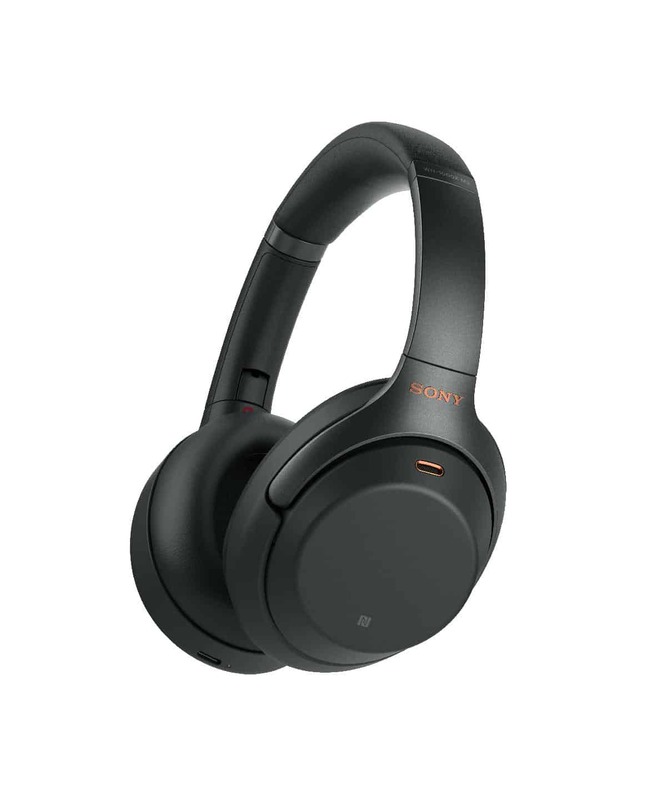 These are Sony’s flagship noise cancelling cans and have been receiving rave reviews for audio quality and, you guessed it, noise cancellation. Truth be told, the Sony WH-1000XM3’s have been available for a while. However, the headphones are now officially available at local retailers. 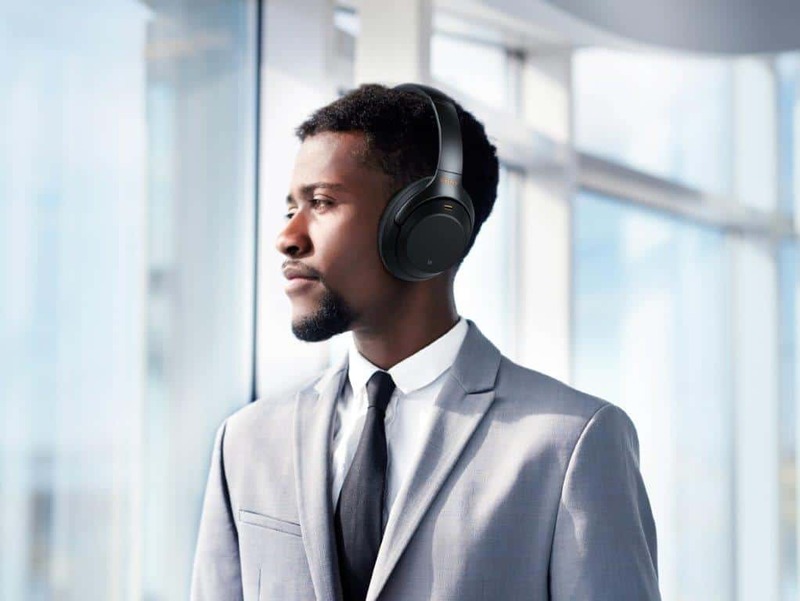 When compared to the XM2 that released in 2017, the new Sony WH-1000XM3’s feature a newly developed “HD Noise Cancelling Processor” named the QN1. According to Sony, the new processor includes support for 32-bit Audio Signal Processing, as well as a dedicated Digital-to-Analogue-Converter (DAC). Features that are normally reserved for dedicated amplifiers. The Sony WH-1000XM3’s are also slimmer and lighter than the XM2. Further enhancing their portability. Speaking of, these headphones are “made to fly” and feature ‘Atmospheric Pressure Optimising’ technology. Basically, the headset’s noise cancelling technology is adaptive. Using sensors to adapt the level of sound dampening required to ensure that the listening experience is not disturbed by outside noises. Better still, the headset’s noise cancelling functionality can be activated without needing to be paired to a device. This effectively means that they can be used to sleep with. Anyone who has ever flown abroad will know exactly how great of a feature this is. The headset also features a “Quick Attention Mode”. 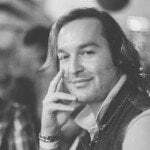 Simply cupping one of the ear cups with your hand will automatically lessen the noise cancelling feature and activate the microphone so users can converse with people around them. Perfect for ordering that mid-flight meal. 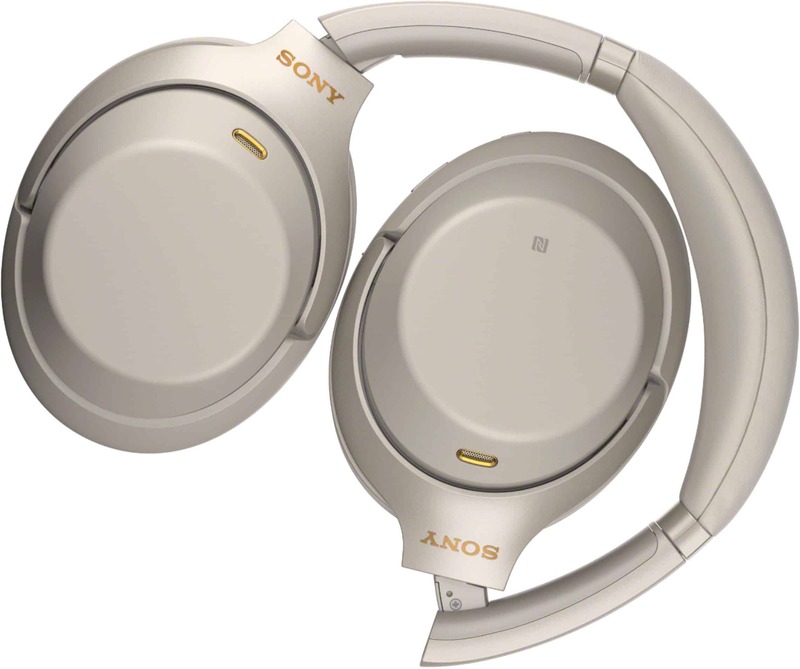 Noise cancelling aside, the Sony WH-1000XM3’s have an expected 30 hours of battery life. More than enough for even the most arduous and lengthy of travelling routes. However, should you experience a delay of some kind, the headset can be quick charged. Ten minutes of charge will give the headset five full hours of wireless playback. In addition to quick charging, these are one of the only wireless headsets on the market that feature USB-C connectivity. Making travelling with a single charger and cable that much easier. In terms of other changes, the Sony WH-1000XM3’s now feature deeper ear cups with thicker headband cushioning. They are also available in either black or, my personal favourite, the platinum silver with gold highlights. As a huge fan of the Bose QC 35 II’s, I can only imagine how good these new Sony headphones are. Especially after how many reviewers have claimed that they are better than the aforementioned Bose cans. I am personally very keen to obtain a pair. Speaking of, they are now available from all major retailers (Musica, Dion Wired, Incredible Connection) and have a suggested retail price of R6499. Next articleSpider-Man: Far From Home trailer reveals Mysterio, retcons Infinity War?